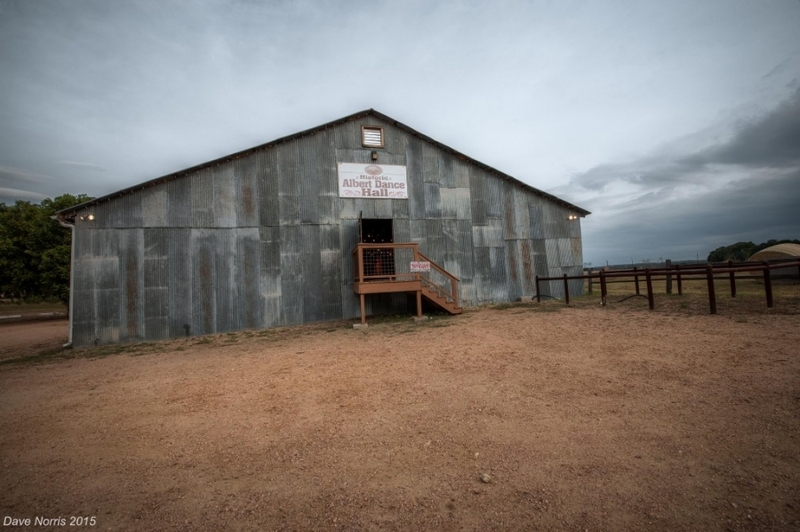 Scattered throughout rural Texas there are hundreds of historic dance halls. 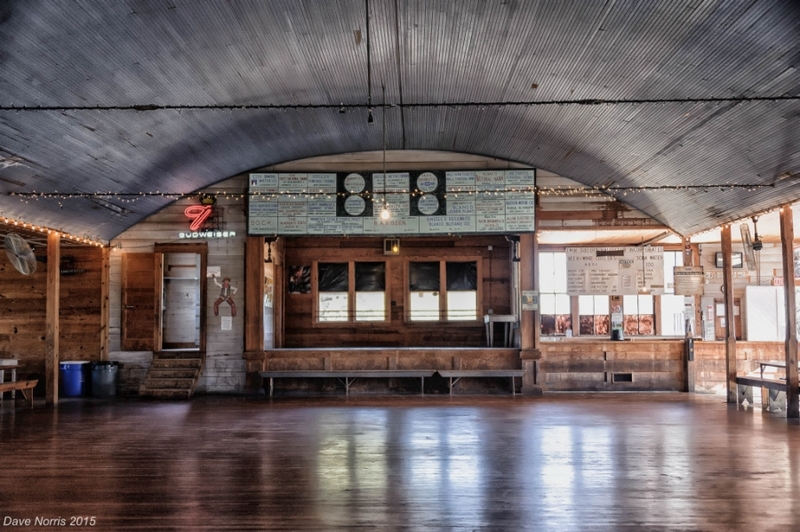 Some of these are still operating today while many are in disrepair. 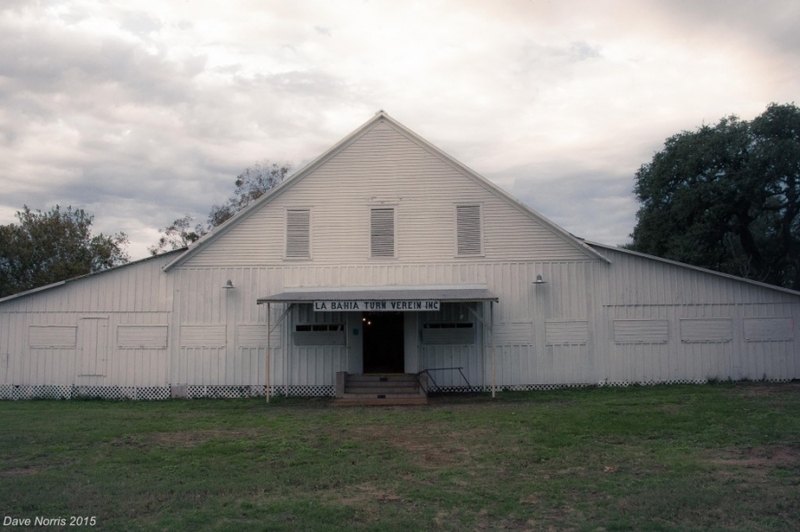 These halls were and continue to be an important part of our history and our TEXAS Heritage. 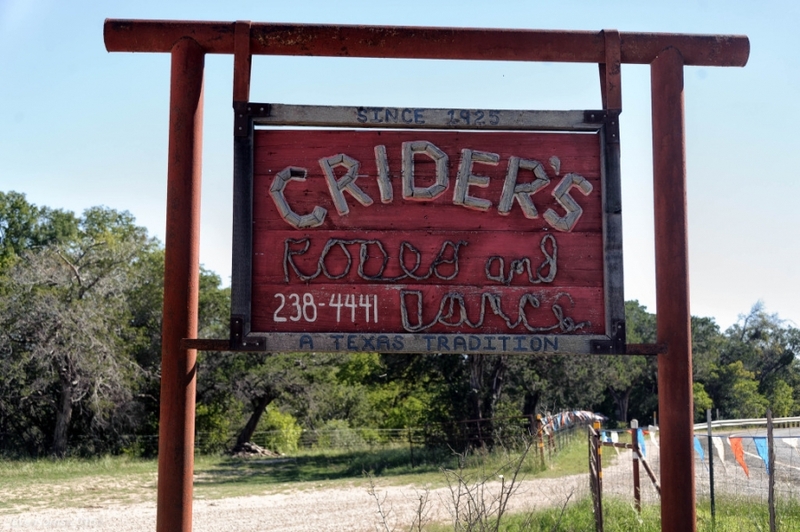 You will not find these halls off the Interstate Highways – you must detour onto some beautiful and scenic Texas back roads. 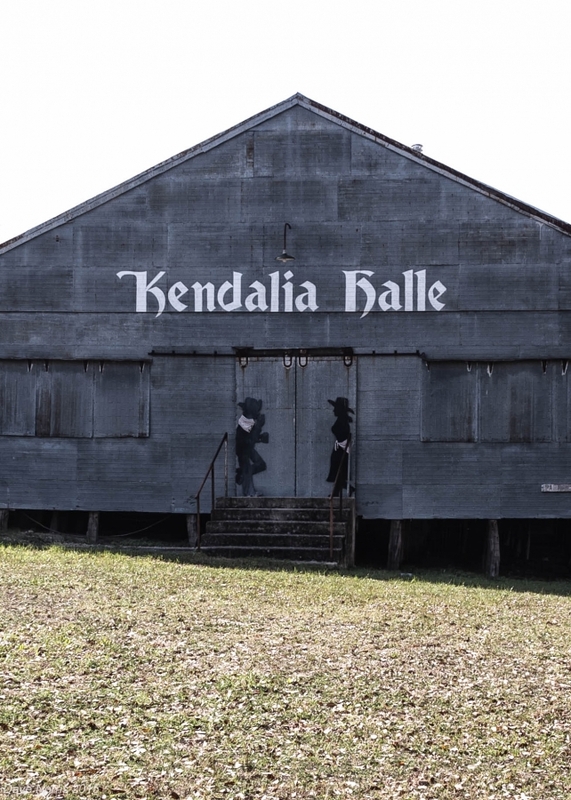 When you arrive at one of these halls you will immediate travel back in time and marvel at these historic wonders. 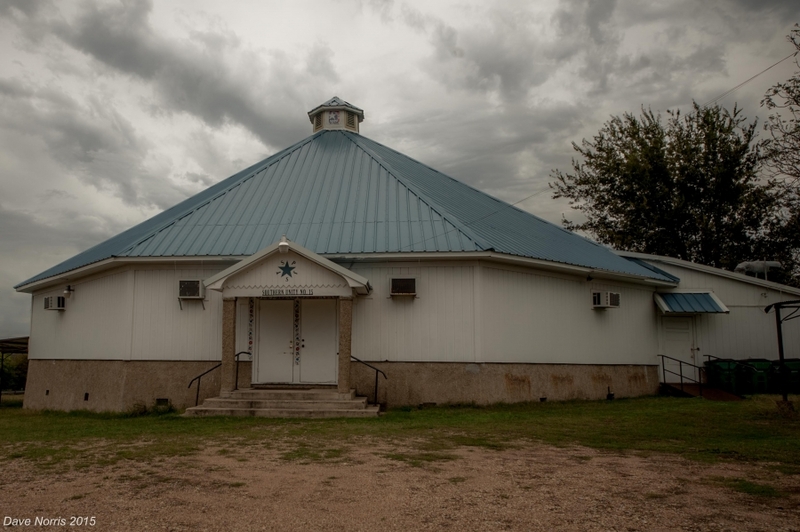 Fraternal orders, gun clubs, and agricultural groups built most of these halls. 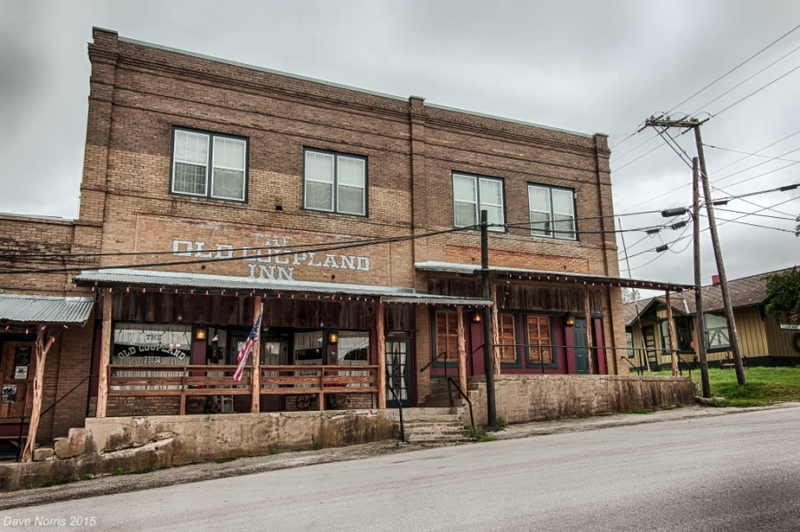 Used by town folks as places to gather for both recreation and also as meeting places to discuss issues that were important to the community. 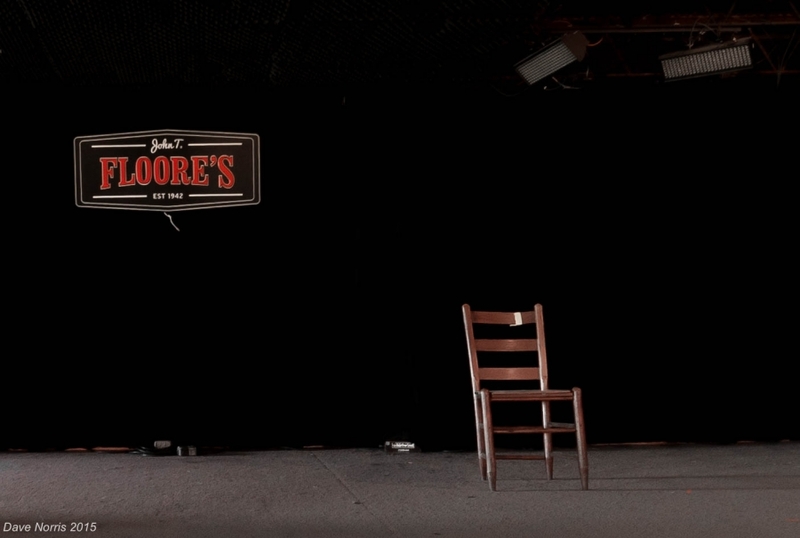 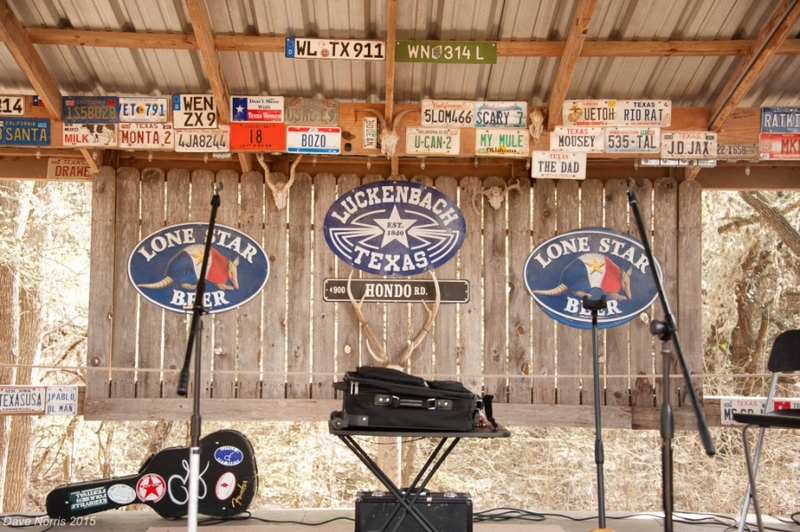 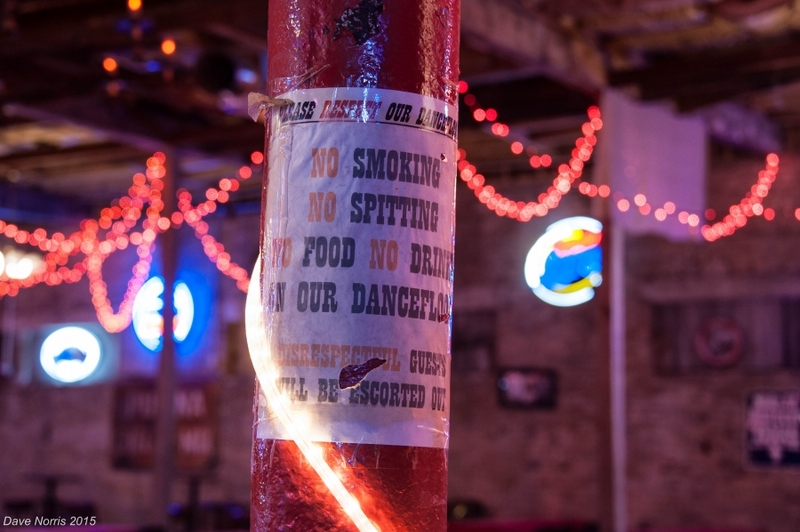 Unfortunately, the Texas Dance Halls are becoming an endangered species. 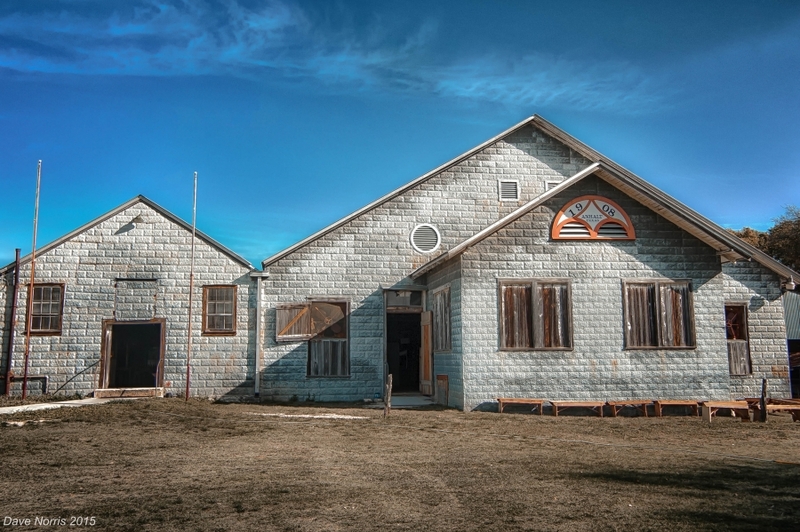 Some have been torn down over the years because of the expense of keeping them operating. 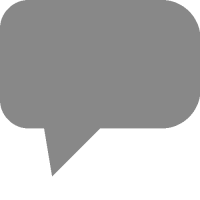 Others have been lost because of natural disasters such as floods and fire. 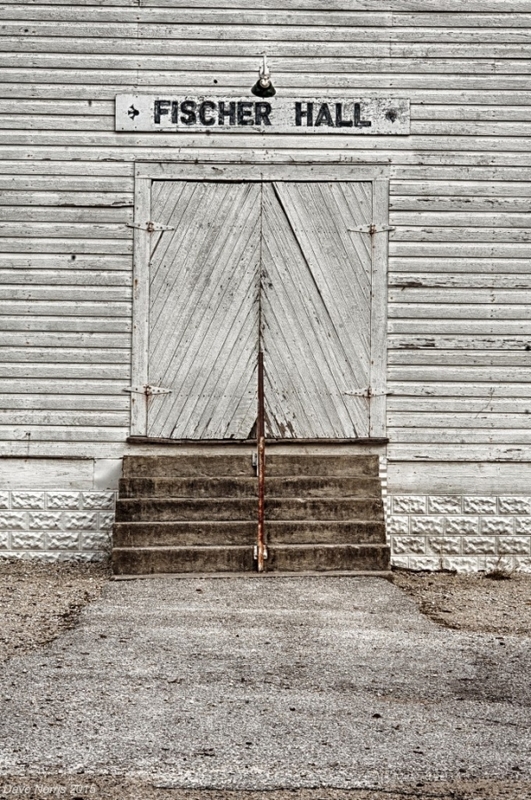 To many have just passed away because of old age and neglect. 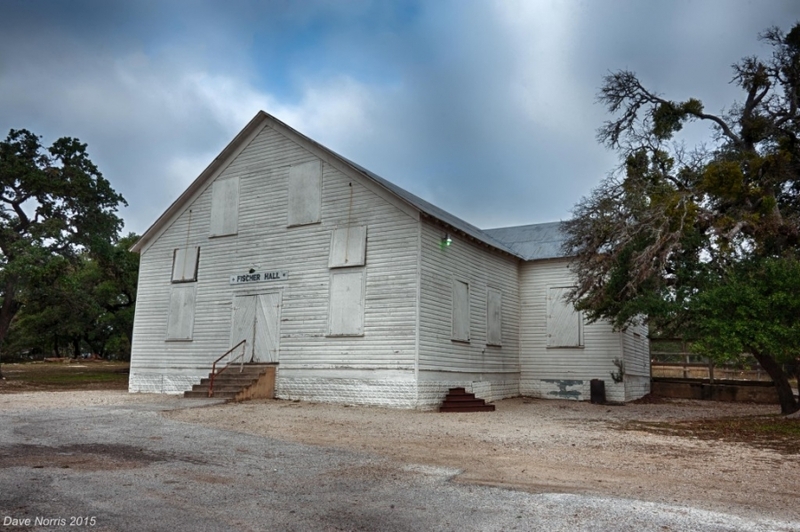 Documenting and publishing the history of Texas dance halls, individually and as a collection of resources, for the purpose of education and outreach. 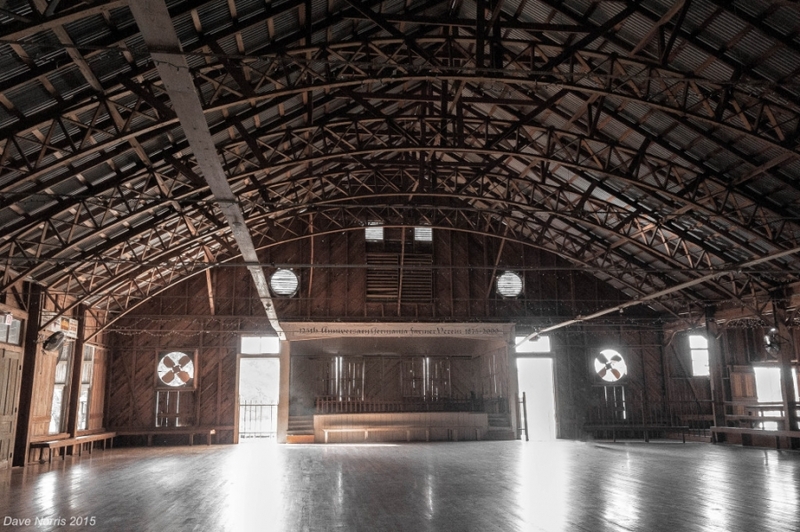 Providing financial, technical, or organizational assistance for the restoration, rehabilitation and preservation of historic dance halls. 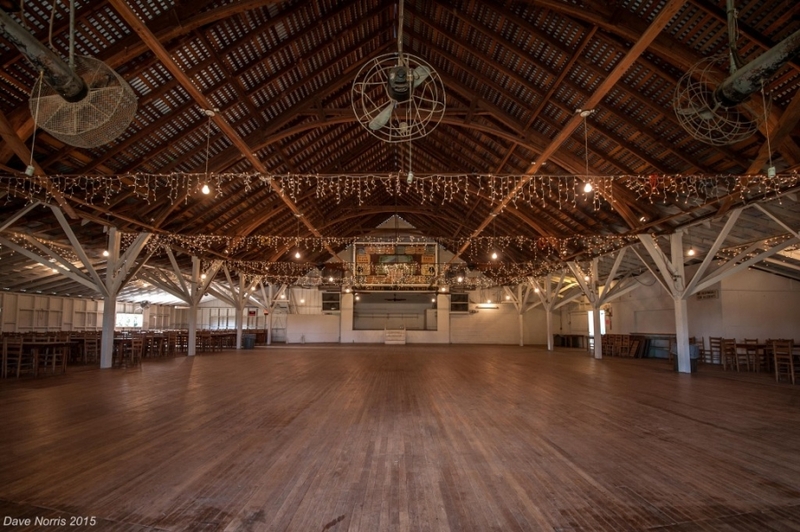 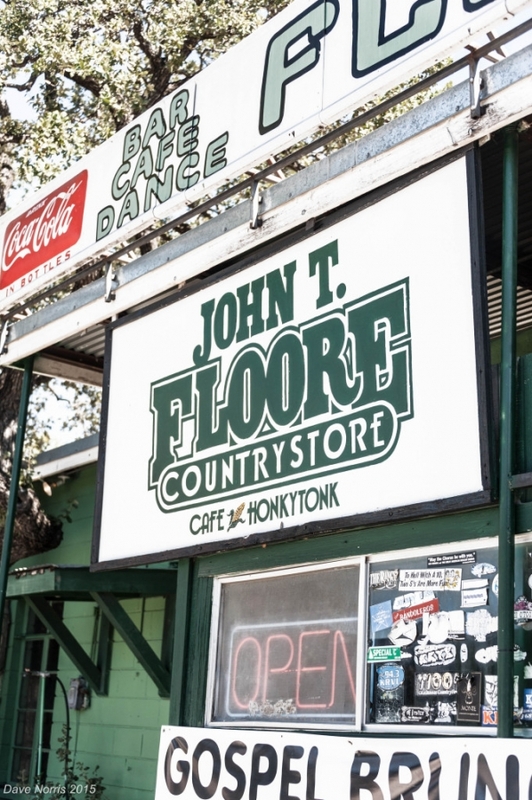 If you grew up in Texas there is a good chance that you have spent time at one of these historic halls… there is a very good chance that either your great-grandparents and/or your grandparents first met while dancing across the floor of a Texas dance hall. 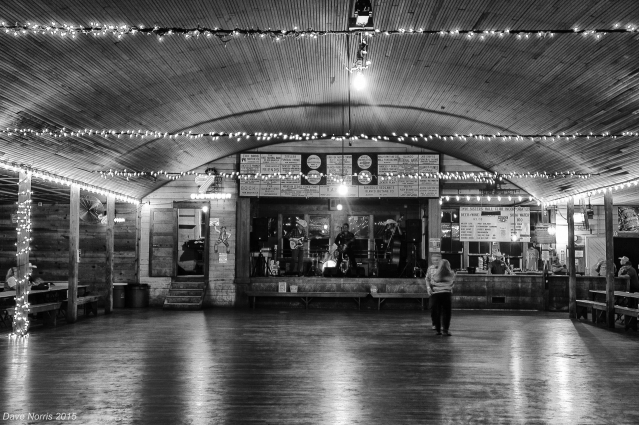 Texas Dance Hall Preservation, Inc. and other like-minded organizations need help…SAVING THE HISTORIC DANCE HALLS. 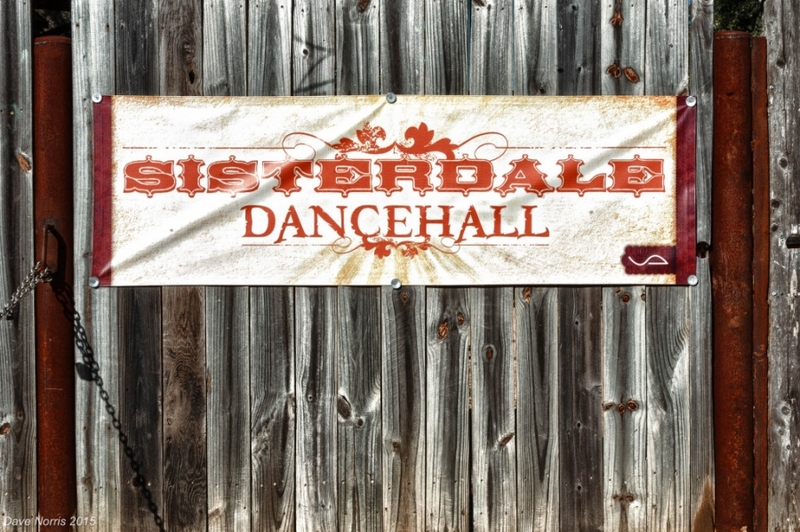 Visit the TDHP web site at www.texasdancehall.org to learn more about the mission and the work that TDHP is doing. 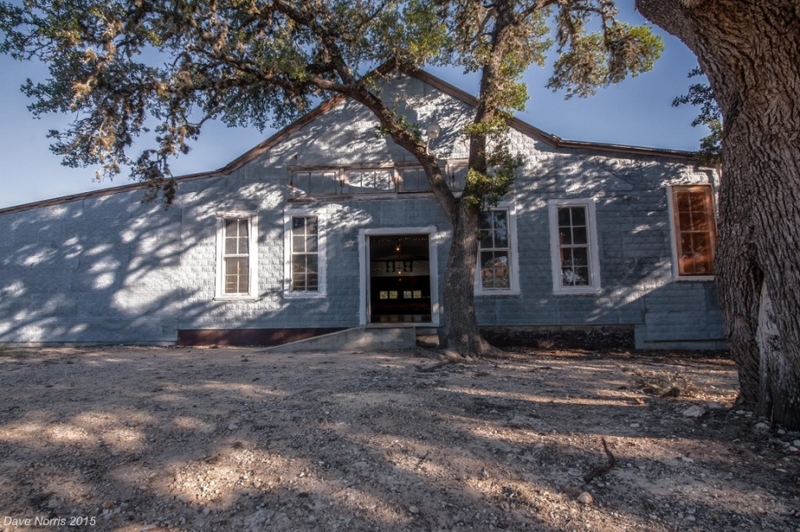 Then please consider making a donation to help preserve these Texas Treasures. 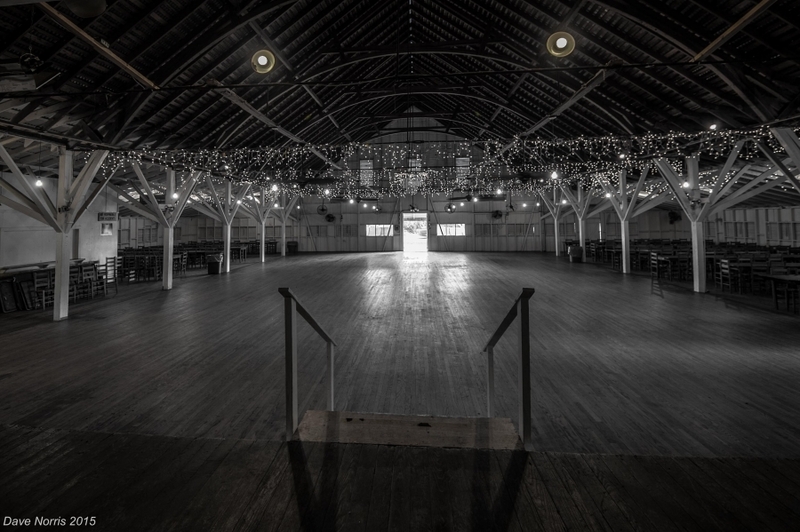 If you agree that now is the time to preserve these historic halls please share this blog with your friends. 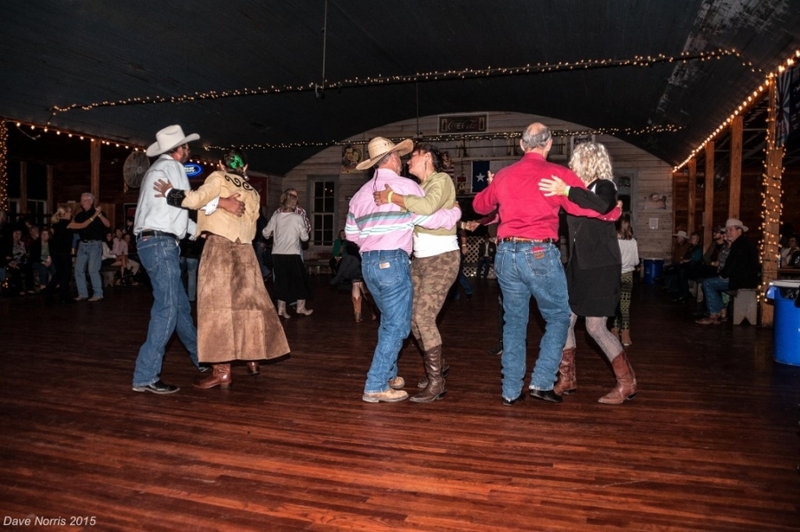 Remember………when the band starts to play every dance begins with the first step. 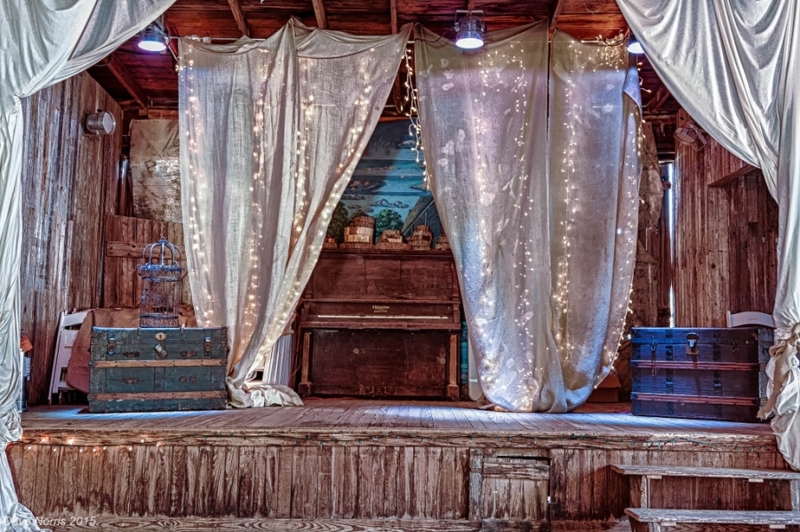 © 2019 Focus on the Backroads|ProPhoto Photography Website by NetRivet, Inc.